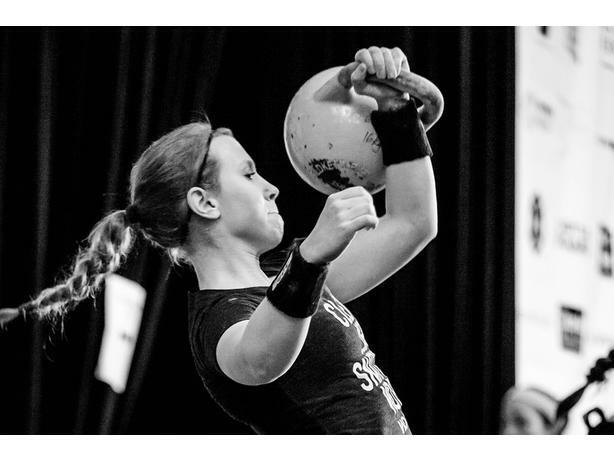 Offering Kettlebell classes in Langford @ the Warehouse. 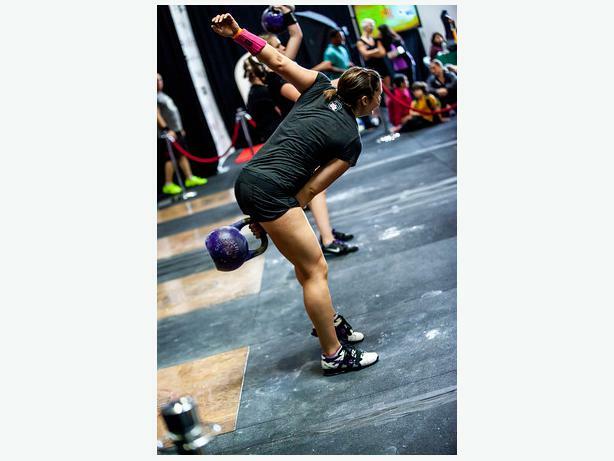 Come experience a full body strength and cardiovascular workout! Morning, midday and evening classes offered. Small class sizes and personal attention. Call or email now to get your first week free! 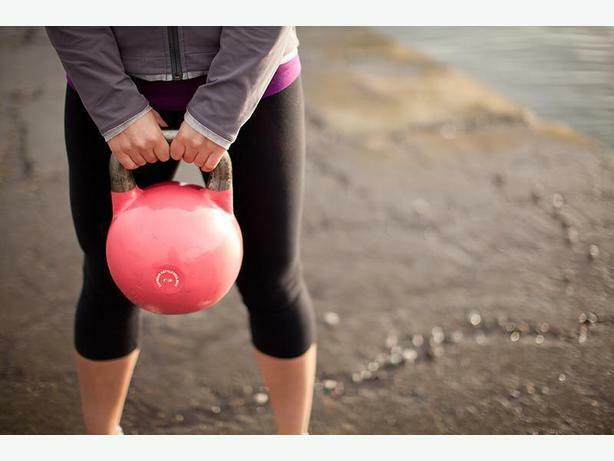 See how kettlebells can work for you. Proven to be more efficient than bootcamp, running, spin class, aerobics...Check out the schedule on-line and check us out on Facebook!